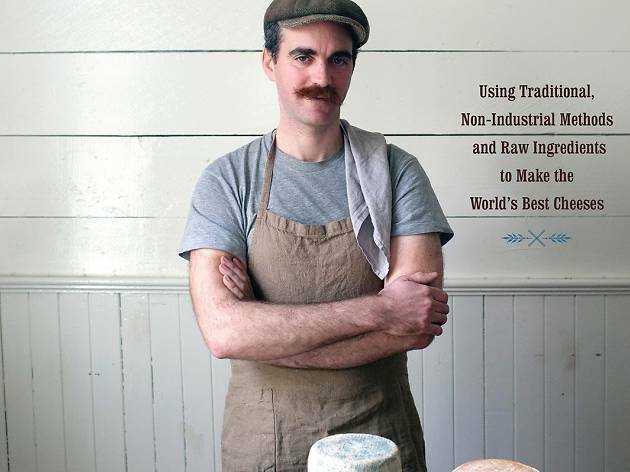 If you're going to learn how to craft cheese from scratch, you might as well learn it from the guy who wrote the book. Cue David Asher: artisanal cheesemaker and author of The Art of Natural Cheesemaking. In four hands-on workshops, this farmer turned cheese connoisseur will give you the tools you need to make the ultimate DIY cheese plate at your next party.